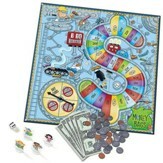 Based on Dave Ramsey's Baby Step 2: Get out of debt by paying off everything but the mortgage, the goal of this new board game is to be the first to yell, "I'm debt free!" 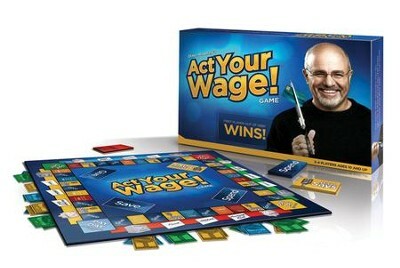 A fun way for anyone to learn the principles of saving and spending! 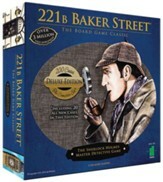 Have a family game night or invite friends over to play. 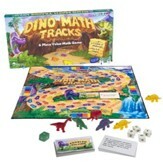 It's always competitive and fun for ages 10 and up; 2-4 players. I'm the author/artist and I want to review Act Your Wage! Boardgame.